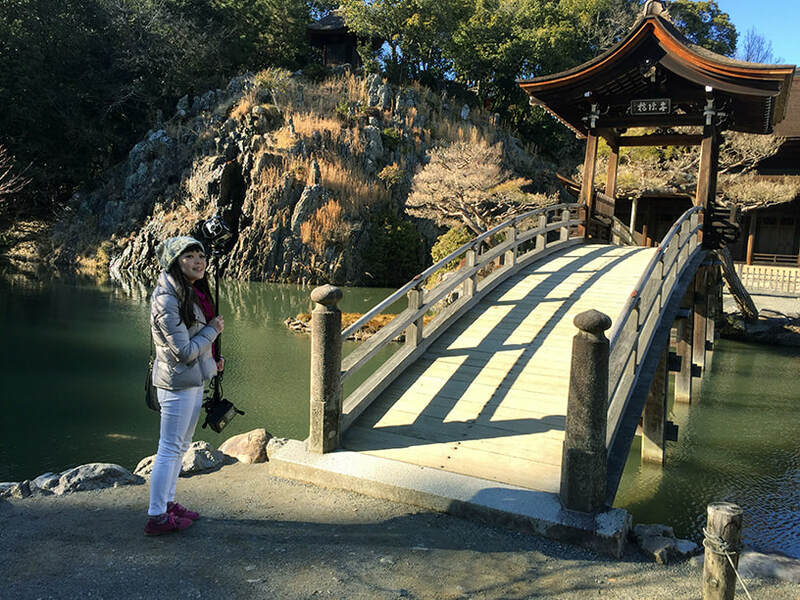 Kana Oiwa, CTO at Mimir, LLC, ready to document the Eihoji Temple in Tajimi with the company's GoPro 360 degree VR camera. The world is about to change at a rapid, accelerating speed, and one part of the reason is Virtual Reality technology (we include related technologies in this term, such as Augmented and Mixed Reality). The fact that VR has the ability to teletransport people to anywhere, whether it is a real place on Earth or somewhere in space, or a world created in someone's imagination, open up tremendous opportunities for exploration and exchange to people around the world. One area that is already benefiting from this is tourism. We think VR will be particularly important for tourism to Japan, a country with a long history of isolation from the surrounding world, and where many wonderful regions are still unknown to foreign travelers. Tajimi and Gifu Prefecture, where the city is located, is one of those regions. It would be really hard to explain what it really is like to be here by just using words or pictures, and unless you actually come to experience this place you will probably never discover how rewarding it can be. VR on the Net gives us the possibility to bring you the next best thing - a virtual experience that gives you a real sense of people and places in Tajimi, a feeling of what it is like to be here. And you can do all this from the comfort of your living room. We look forward to producing stories and experiences in VR and bring them to you. We hope the ability to travel instantly and at no cost will inspire you to come and see for yourself - and above all - experience for yourself, what life on the Japanese countryside is like.